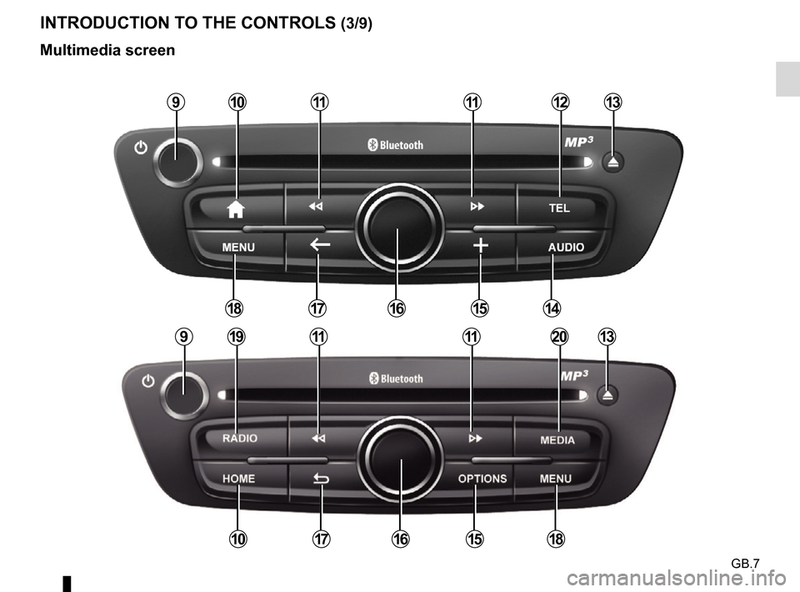 or completely incompatible with your vehicle’s multimedia system. 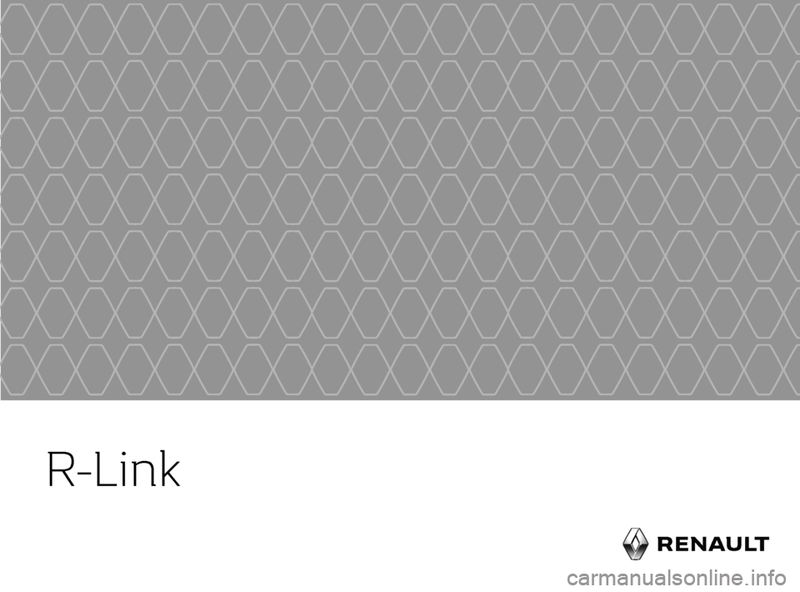 For more details, please consult an Authorised Dealer. ity or vigilance of the driver when driving the vehi- cle. 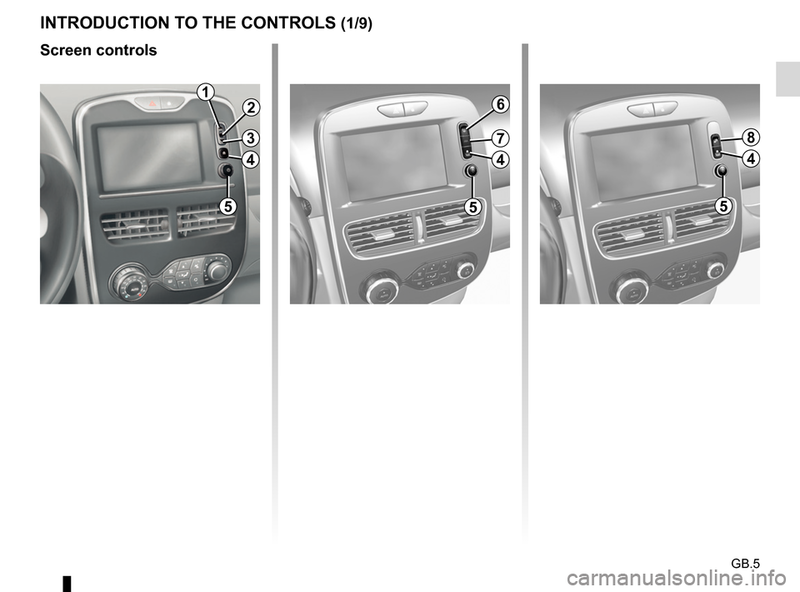 s of the navigation system. damage to equipment and fire. and for all operations involving disassembly. – Always clean your screen with a microfibre cloth. 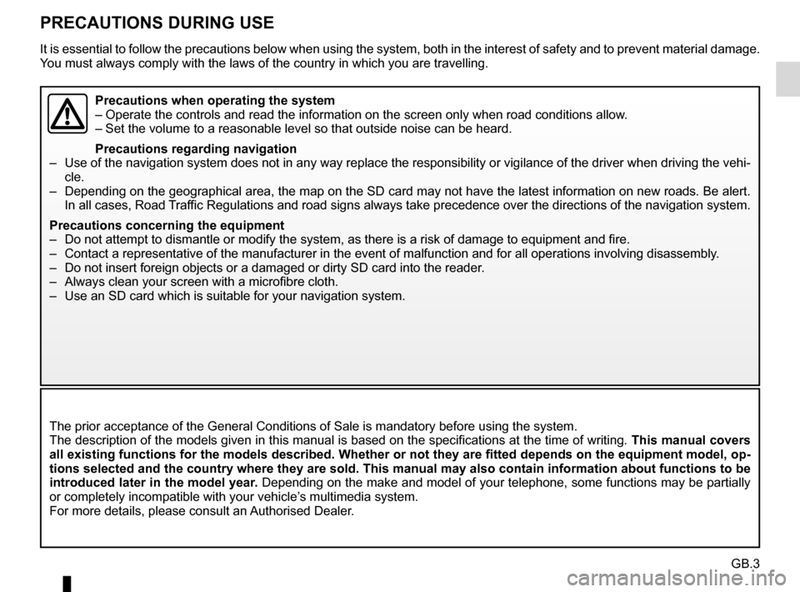 – Use an SD card which is suitable for your navigation system. oth in the interest of safety and to prevent material d amage. N Go to previous page. Q Go to next page. R Name of function or of sub-menu. S Return to previous menu. G Instructions for navigation and dis- tance to next change of direction. 1 From a list: move upwards. From the map: change scale (ZOOM mode). 3 From a list: move down. 4 Display the welcome screen. 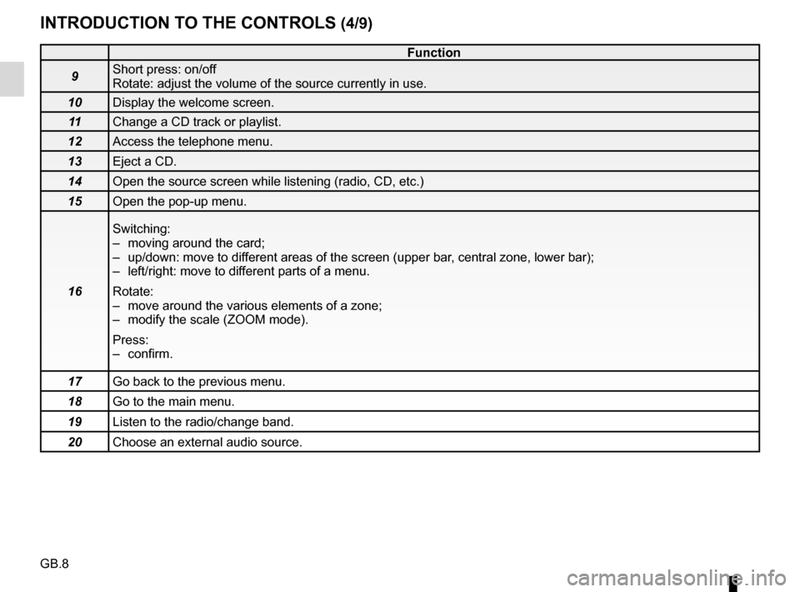 Rotate: adjust source volume while listening. 6 Quick access to “Easy park assist” function screen. 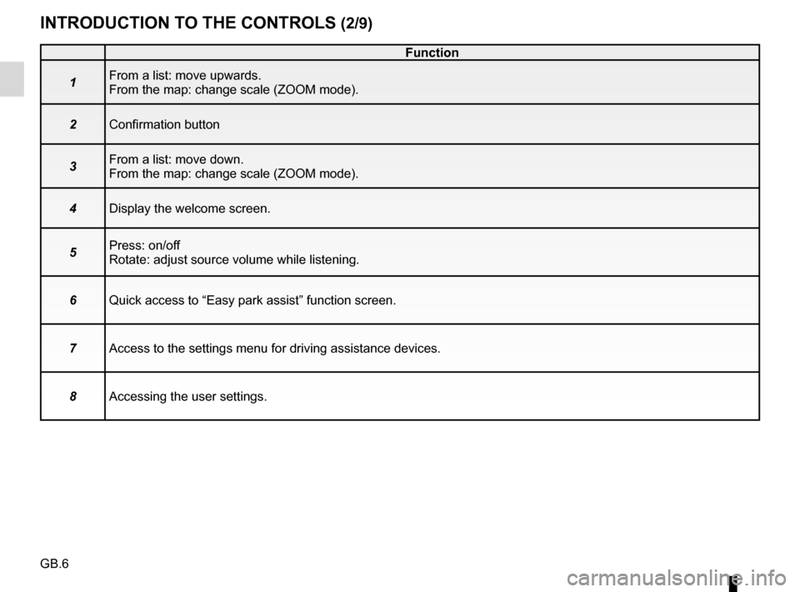 7 Access to the settings menu for driving assistance devices. 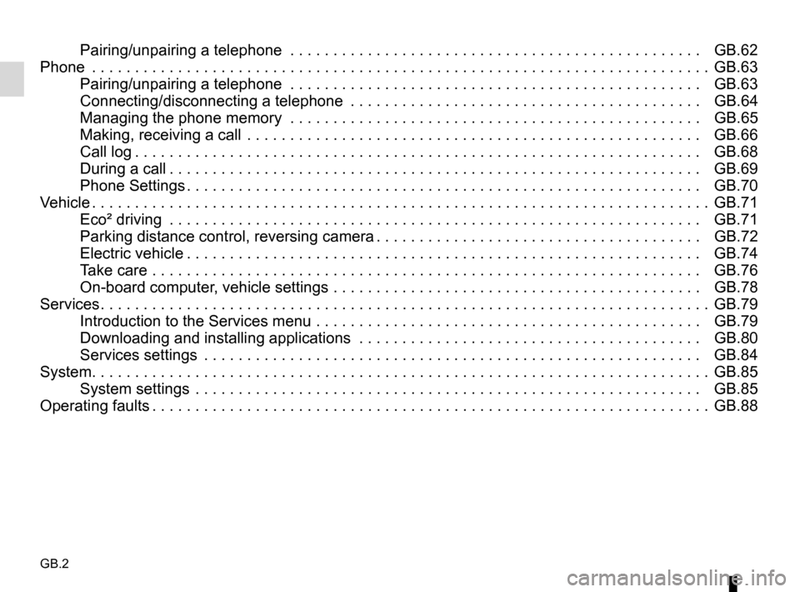 8 Accessing the user settings. Rotate: adjust the volume of the source currently in use. 10 Display the welcome screen. 11 Change a CD track or playlist. 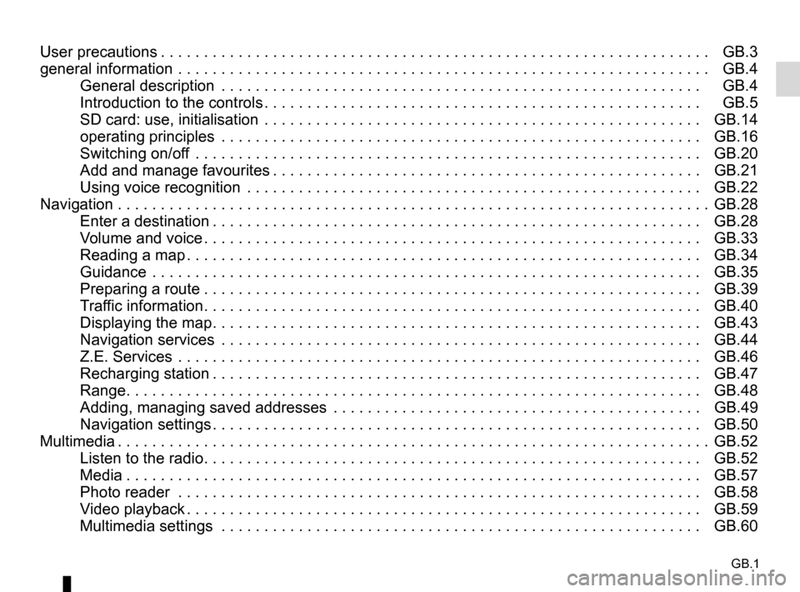 12 Access the telephone menu. 15 Open the pop-up menu. 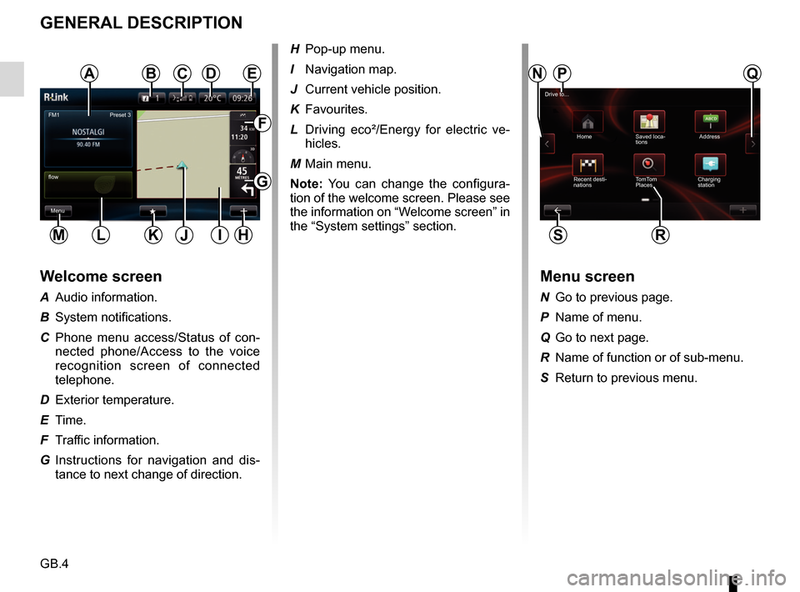 – left/right: move to different parts of a menu. – modify the scale (ZOOM mode). 17 Go back to the previous menu.  18 Go to the main menu. 19 Listen to the radio/change band. 20 Choose an external audio source.